Devayani was once the most demanded heroines in the South Indian Film Industry. The actress known for her cute looks finally got married to Rajakumaran, a film director. The duo were in love, and they tied the knot in 2001. Devayani has two brothers, Mayur Jayadev and Nakul. Mayur Jayadev is already married, and he tied the knot with his long time lover a few years back. 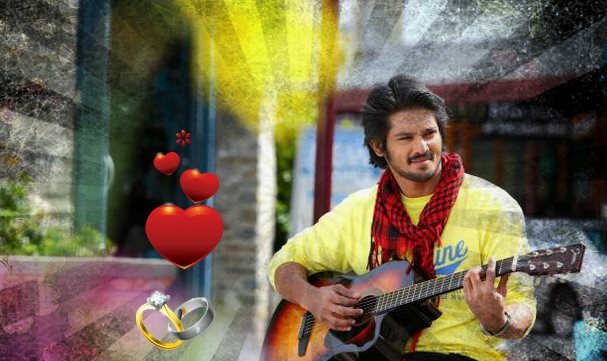 His younger brother Nakul who is a renowned face in Tamil Film Industry is also planning to tie the knot. The young actor is known for his roles in movies like, ‘Kadhalil Vizhunthen’, ‘Maasilamani’, ‘Kandhakottai’ and ‘Vallinam’. Nakul will be marrying a MBA graduate girl who is based in Chennai. The name of the girl is still kept confidential, and as per reports, they are in love for the past four years. The marriage is scheduled for next year. A source close to the actor, says, "It's true that Nakul is in love, but it's too early to disclose further details. He will get hitched to her only by the end of this year or in early 2016." Nakul is now doing sweet business as a side time activity. As per reports, the lady whom Nakul loves lives near his friend’s house. They met from there, and kick started a romantic relationship in no time. Nakul is currently awaiting the release of ‘Tamilukku En Ondrai Aluthavum’. The movie is directed by Ramprakash Rayappa, and it will hit the screens on February 20th 2015.